Spring must be just around the corner... the days are staying lighter later, and that means more hours in the day to ski!!! Starting Saturday, Feb. 19, Aspen Ski Co. will extend their lift operating hours, leaving you with many more minutes to do some final afternoon laps. So, with extended lift hours you'll get more play time, more ski time, more sunshine and more terrain! 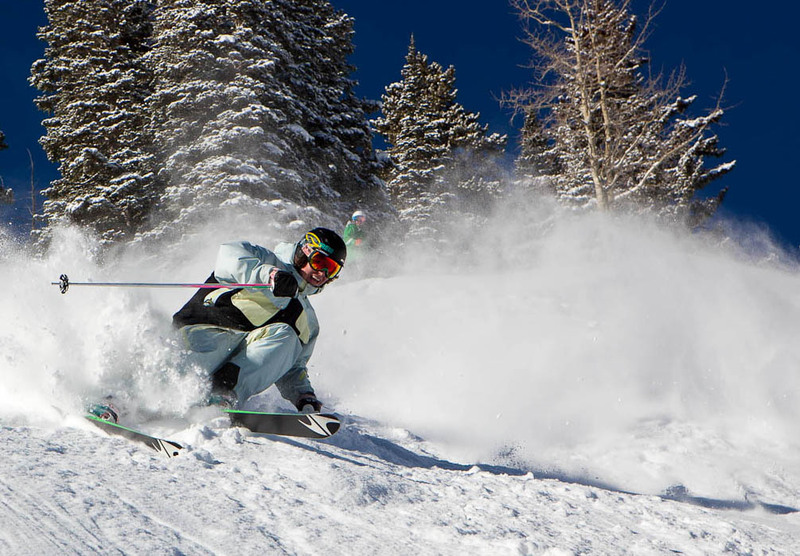 Get to Aspen and stay with us at the Inn at Aspen for perfect ski-in/ski-out, affordable lodging at Buttermilk Ski Resort — home of the Winter X Games! Stay with us over Spring Break and Save up to 25%! See our deals and book online!